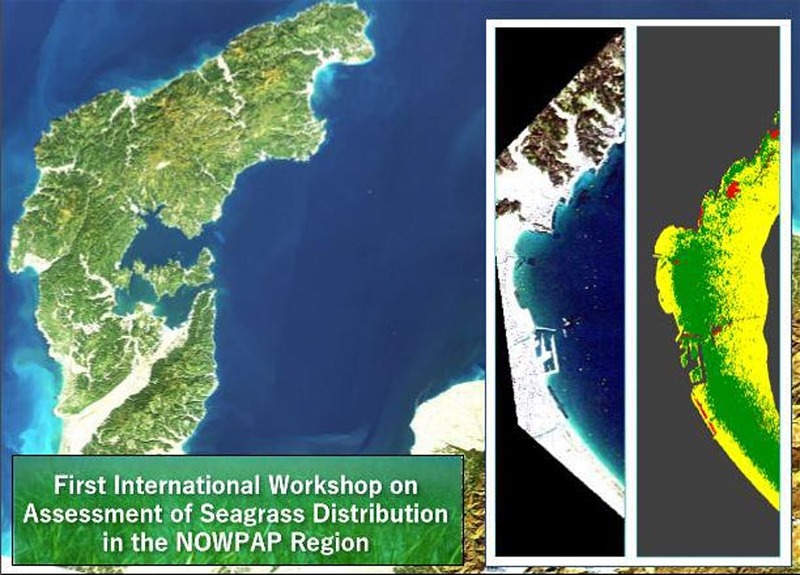 Following the international policy engagement of the UN Environment/GEF Blue Forests Project, we were invited last month to lead the discussions on methodologies for assessing the blue carbon storage potential of seagrasses at the 1st International Workshop on the Assessment of Seagrass Distribution in the NOWPAP Region, held in Toyama, Japan. 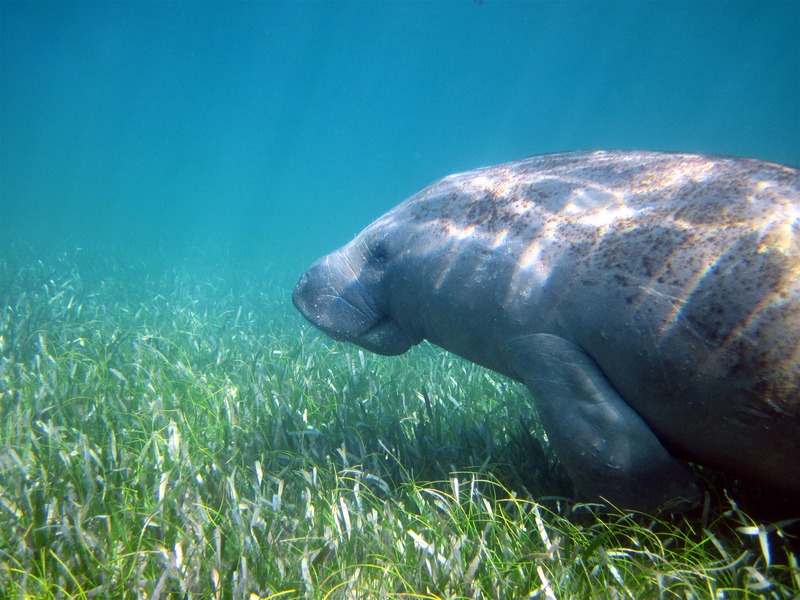 The role of coastal blue forests ecosystems – primarily mangrove forests, seagrass meadows and tidal marshes – in mitigating climate change, has become well recognised over the recent years. In addition to storing significant amounts of carbon, these ecosystems are highly valuable because they provide a wide range of benefits, supporting biodiversity and human well-being. Human disturbances can affect the magnitude of these carbon sinks, as well as the rest of ecosystem benefits, through habitat loss and alteration, eutrophication, and coastal development among others. Blue forests ecosystems provide a unique opportunity to combat climate change or adapt to it with multiple co-benefits. An important step in sustaining their unique sets of benefits and intrinsic values is the prioritisation of their conservation and sustainable use, as well as the development of restoration programs. The Northwest Pacific Region Environmental Cooperation Center (NEPC) and the Special Monitoring and Coastal Environmental Assessment Regional Activity Centre of Northwest Pacific Action Plan (NOWPAP CEARAC), have been carrying out a project to understand the distribution of seagrasses and threats to them with researchers of the NOWPAP region member states (China, Japan, Korea and Russia). Experts from each partner country gathered last month in Toyama, Japan for the “1st International Workshop on the Assessment of Seagrass Distribution in the NOWPAP Region” to discuss the applicability and limit of detecting seagrass distribution by using satellite data, and develop a future workplan towards the assessment of seagrass distribution in the whole region. Next steps for blue forests in the NOWPAP Region? 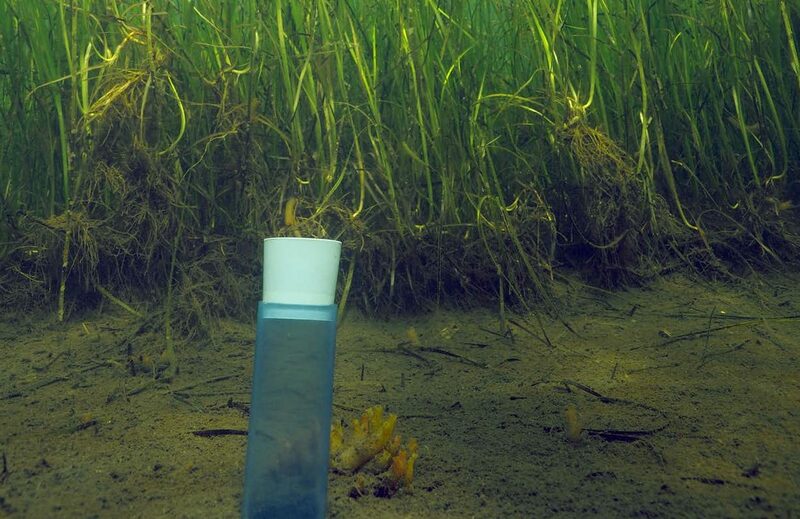 Regulatory enforcement – Assessment of existing regulatory policies where the value of seagrass carbon can support conservation or other management goals. A market-based mechanism – Carbon finance supporting the sustainable management and/or restoration of seagrass meadows. An educational and awareness program – Improving the understanding of the value of seagrass meadows with the general public, management authorities, policy makers and other coastal stakeholders. In addition, a regional seagrass carbon approach could support NOWPAP Region member states in meeting their commitments to numerous international conventions. There is a unique opportunity for countries to address these commitments by developing and implementing both biodiversity conservation and climate change mitigation and/or adaptation agenda, with multiple co-benefits.